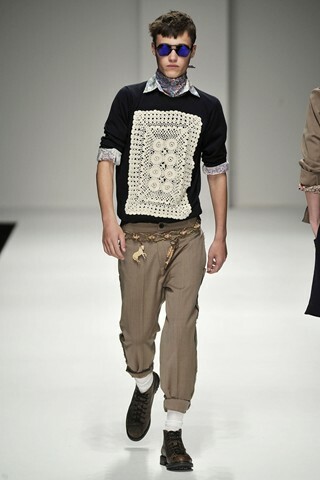 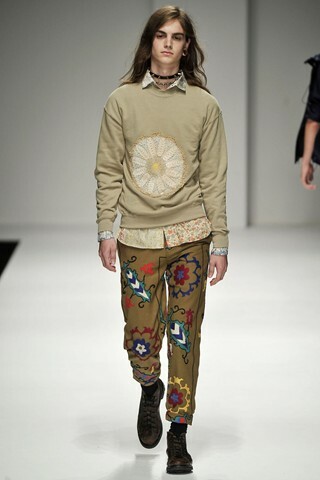 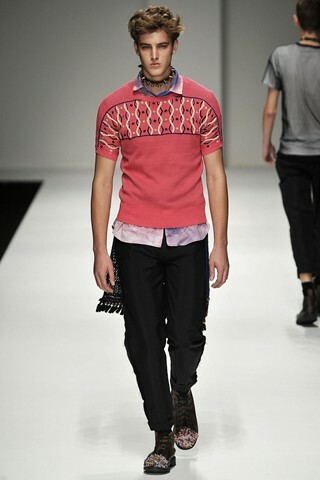 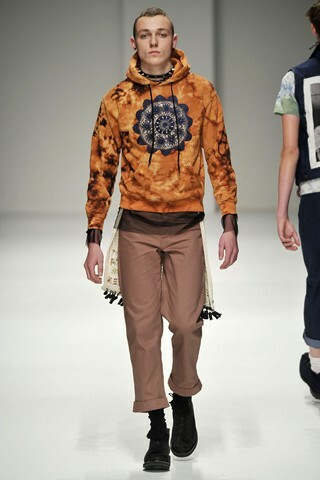 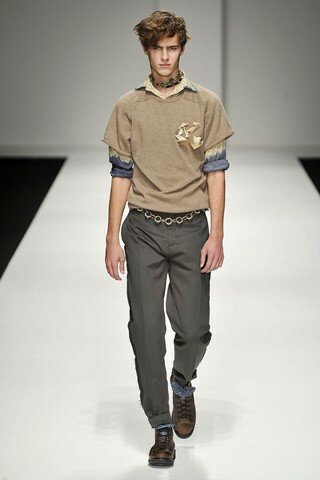 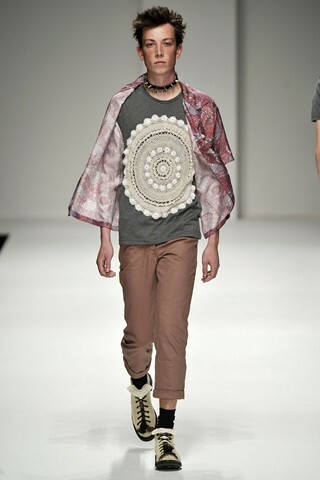 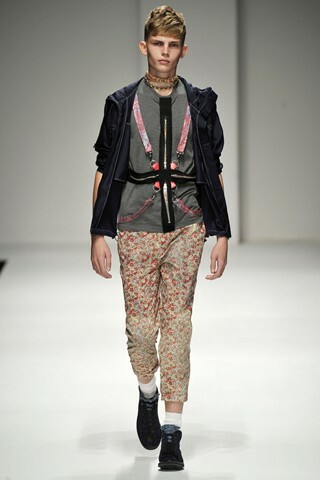 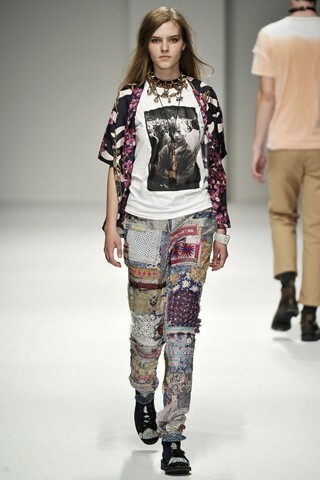 J. W. Anderson have made him one of the most intriguing menswear designers in current Britishfashion. 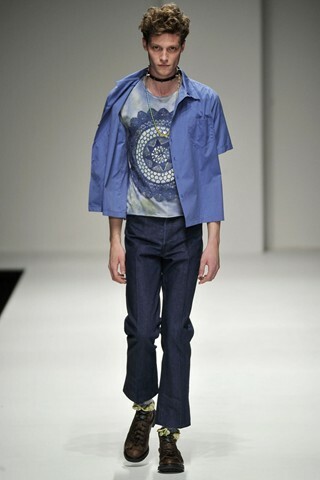 Combining sinister phenomena with a love of mystical characters in history and literature, the intensely dramatic aesthetics of J.W.Anderson is like a glory in the British Fashion Industry. 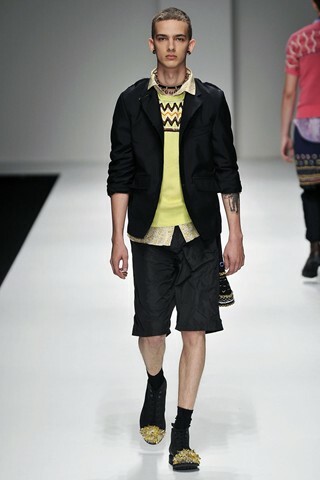 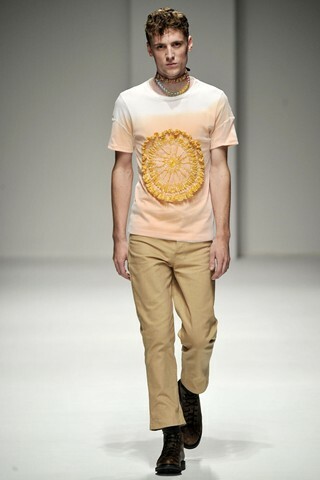 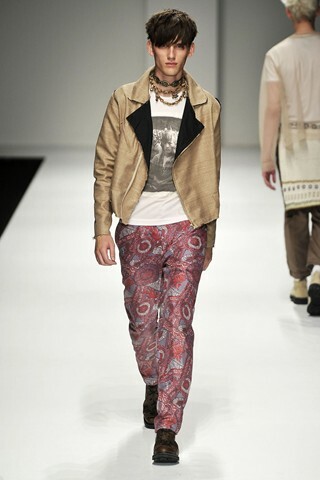 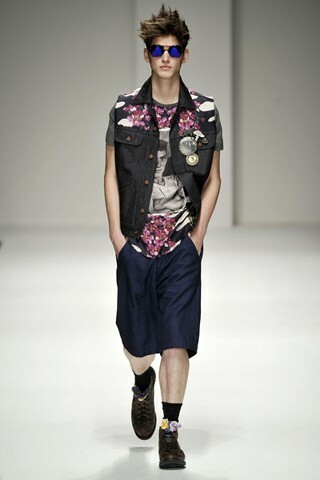 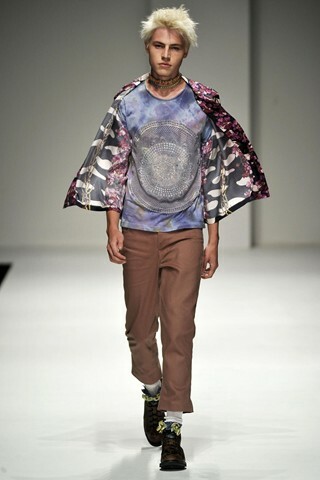 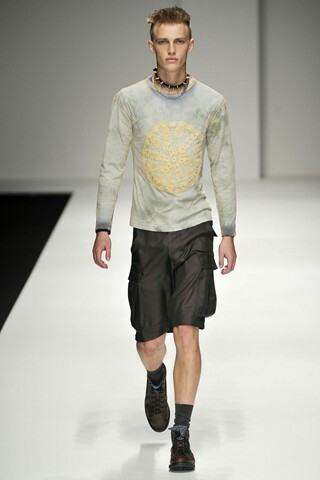 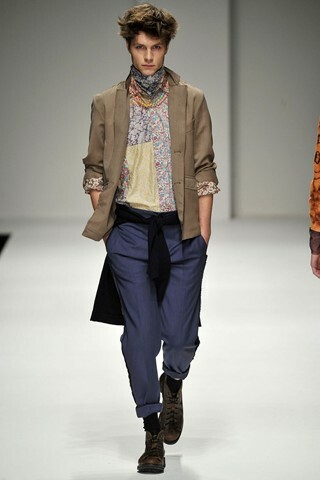 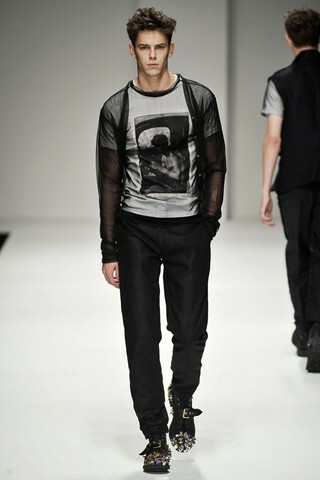 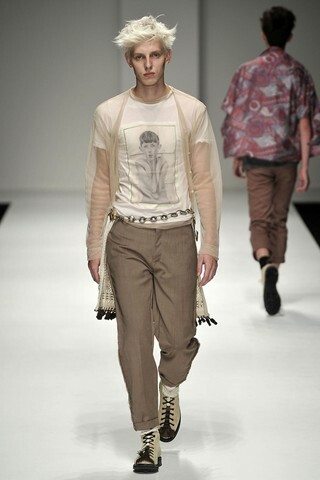 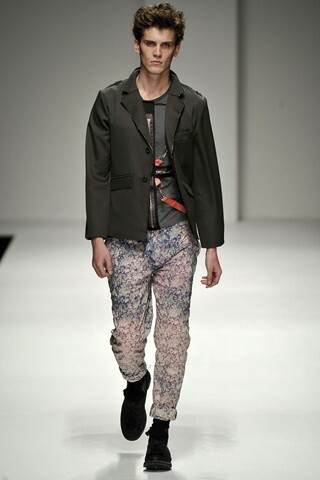 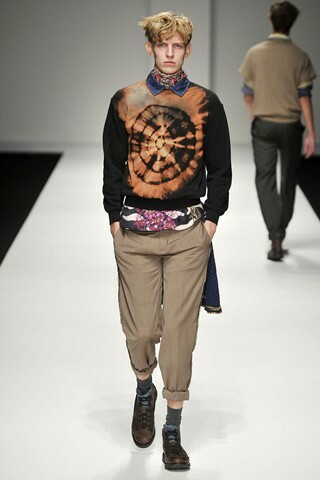 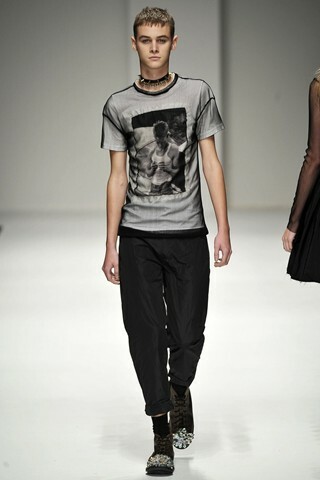 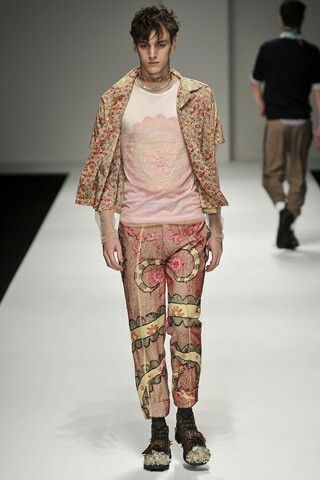 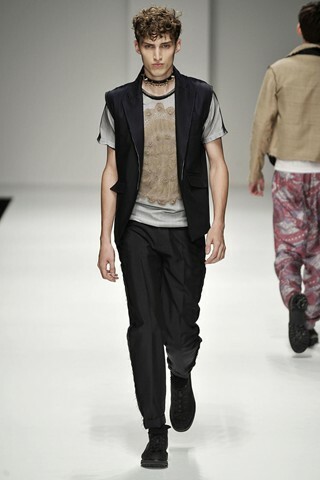 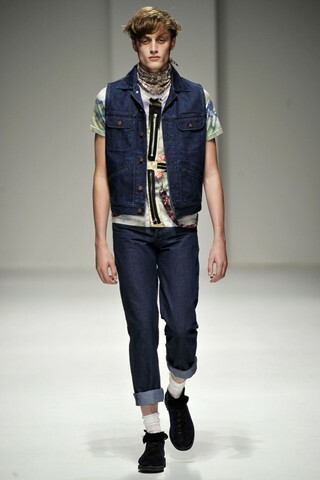 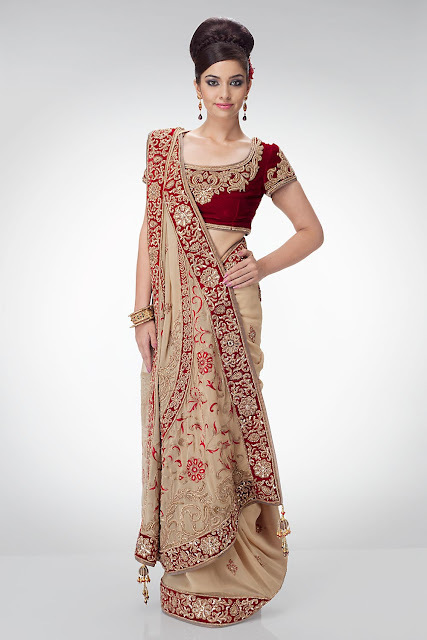 The Spring/Summer Collection of him reflects its true identity in Fashion.